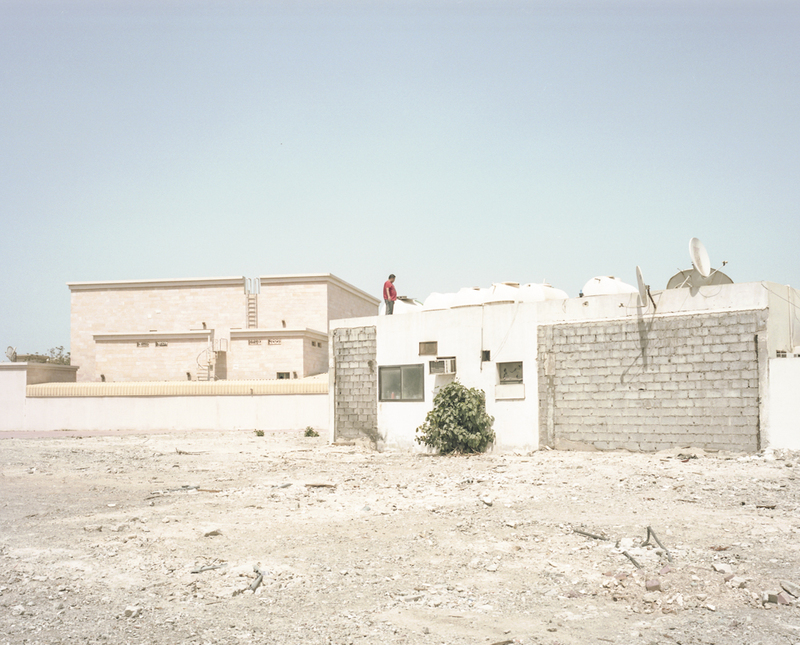 Directly to the north-east of the Burj Khalifa lies the community of Al Satwa. 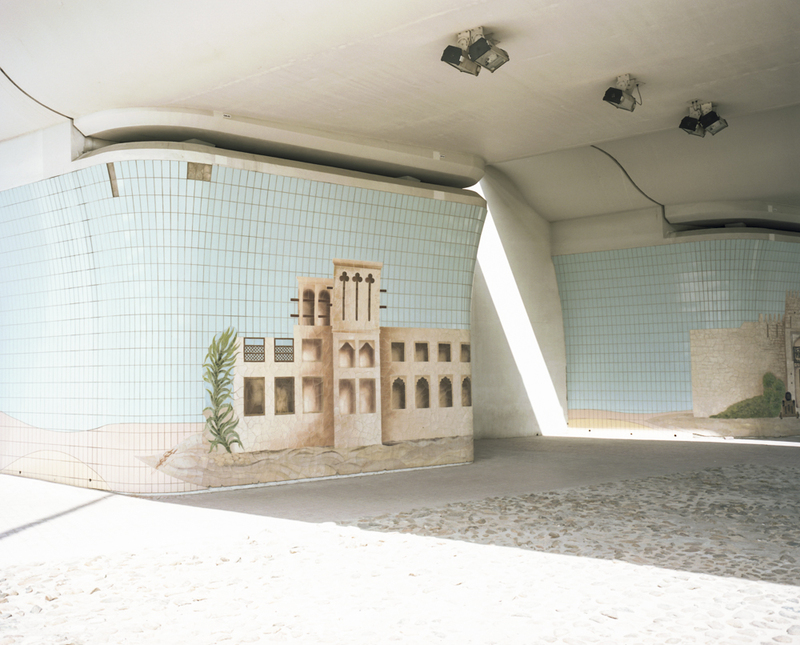 The area runs adjacent to the famous Sheikh Zayed Road. 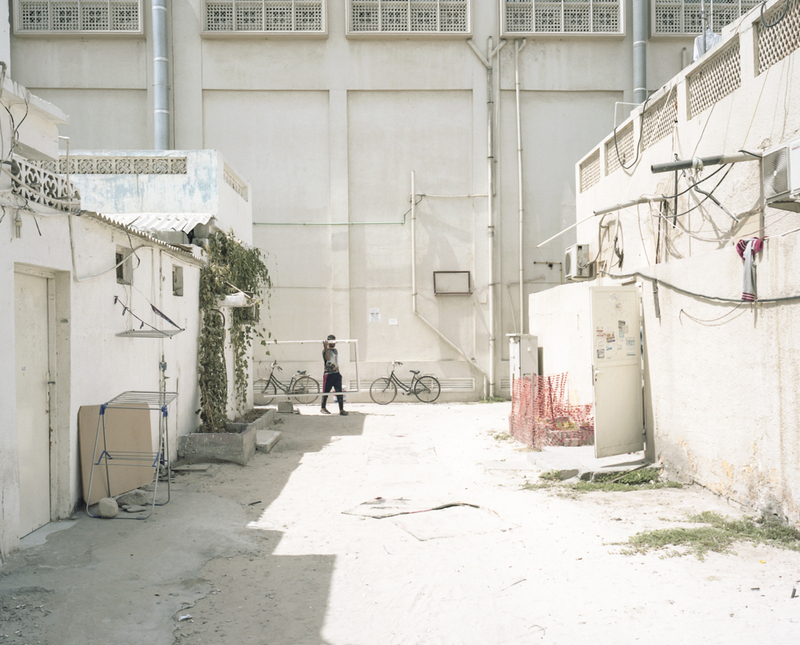 However, few Arabs reside here and it is known more for its large South Asian community. 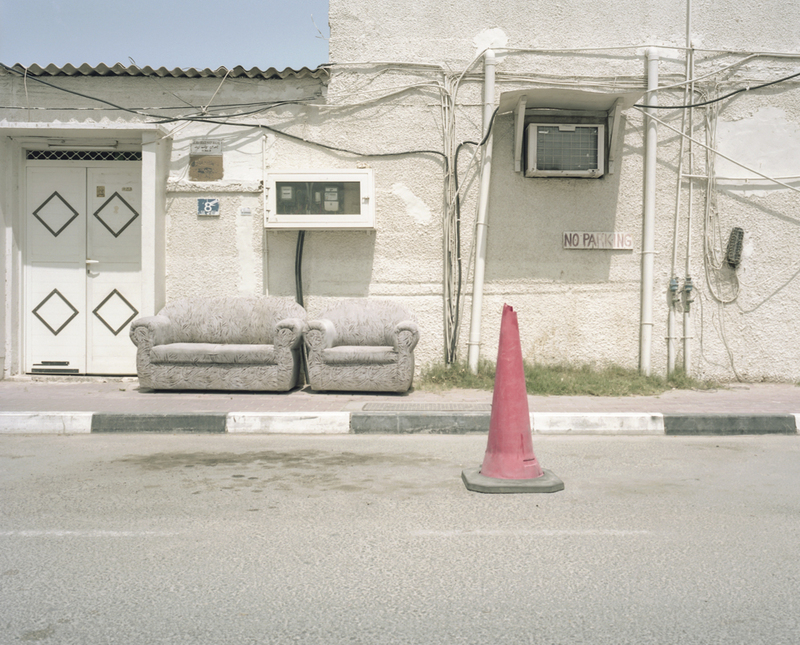 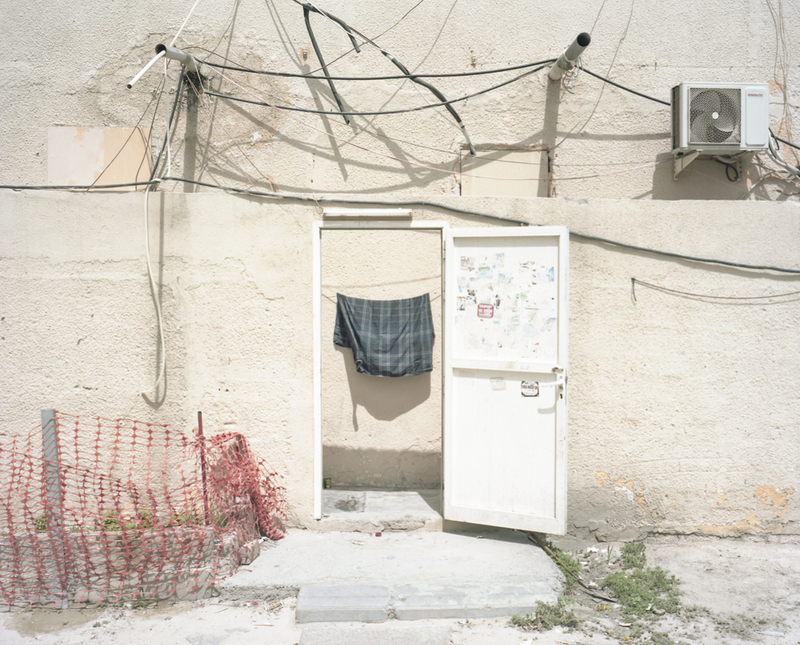 These photos hopefully offer a glimpse into another side of Dubai - in the shadow of the Burj.